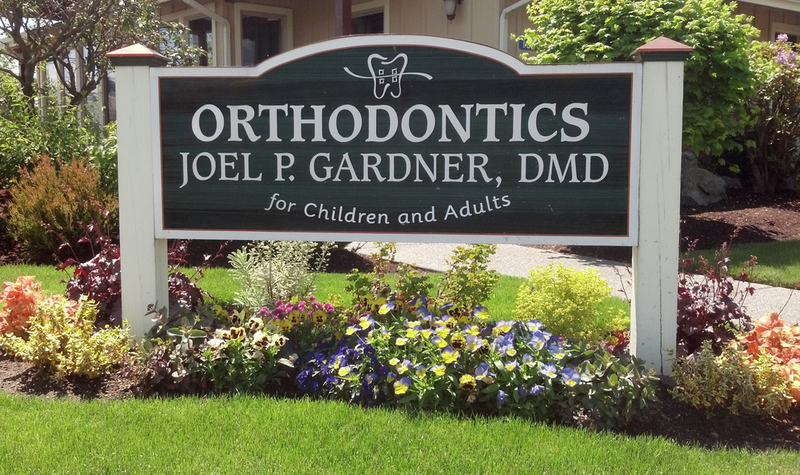 We love seeing new patients, and we're pleased that you've come to us to talk about your family's orthodontic needs. 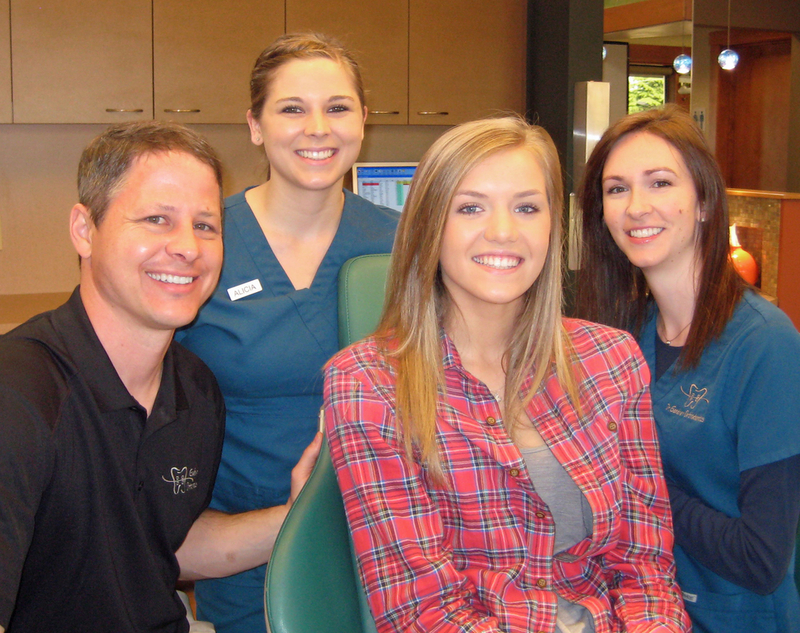 We understand that each person has different needs and expectations about orthodontics. Your appointment will be coordinated to help ensure that your individual concerns are addressed and your questions answered. Your appointment will consist of our treatment coordinator giving you a tour of our office, followed by a complete and thorough examination by Dr. Gardner with a discussion of treatment timing and potential treatment options. Depending on your particular needs, photographs of your face and teeth along with x-rays may also be completed at this visit. Your treatment coordinator will then help you by discussing financial options, any available insurance benefits and scheduling any future appointments. Please allow 1 hour for this appointment. What if the patient isn’t ready forDr. Gardner may recommend that we wait for further dental maturation before determining if orthodontic treatment will be necessary. In this instance, he will ask that the patient return periodically for check-ups (at no charge) to monitor growth and development so that treatment can be initiated at the most favorable time for the best results. During the initial consultation for each patient, we will address the following questions that cover the basics of orthodontic treatment. We encourage you to ask questions as well. Is treatment needed now or should treatment be delayed? It is very important to us that you come away from the first visit with a clear understanding of your individual orthodontic needs, how these needs may be met, an estimate of how long it will take and how much it will cost. We always want you to feel comfortable asking any questions that you may have about any part of the orthodontic process.